Easy to put together, pieces simply slot together! 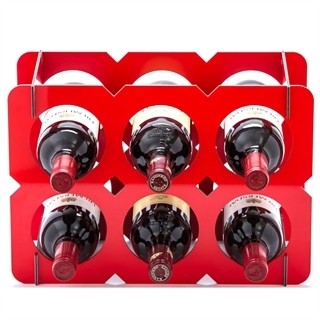 The Flat Pack Wine Rack is perfect for storing your wine in a cost effective manner and offers great convenience. The rack is thin yet sturdy and not only is it affordable it’s stylish and modern! It’s been cleverly designed allowing it to be ‘flat packed’ for transportation while being really quick and simple to assemble. 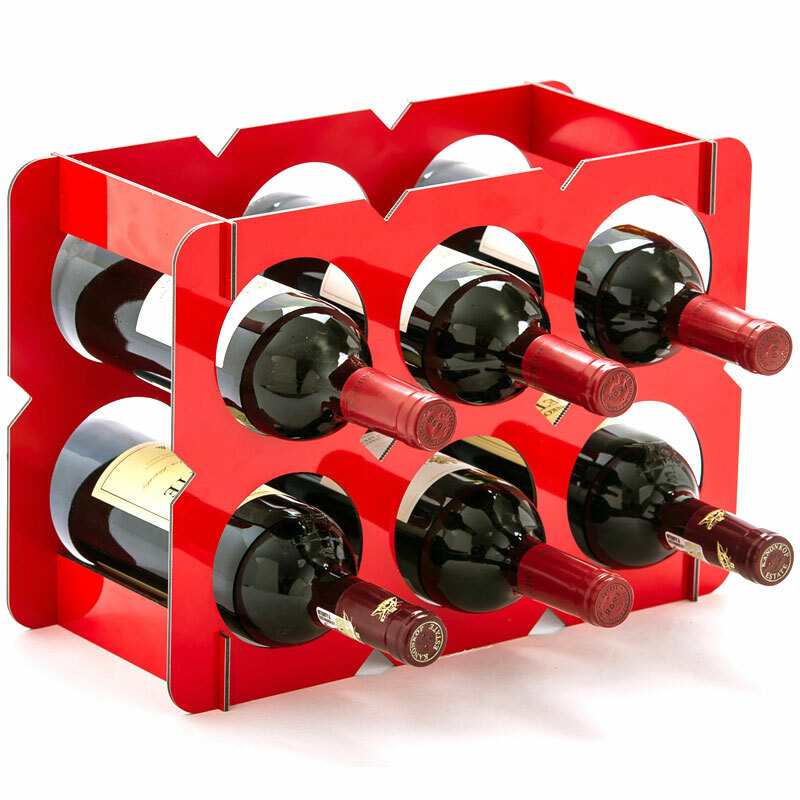 The flat pack wine rack is ideal for someone thinking of starting a small wine collection, it’s made from an aluminium composite and it's ideally suited for a kitchen worktop, table or floor, it requires no tools and it’s ready to go in a matter of seconds. 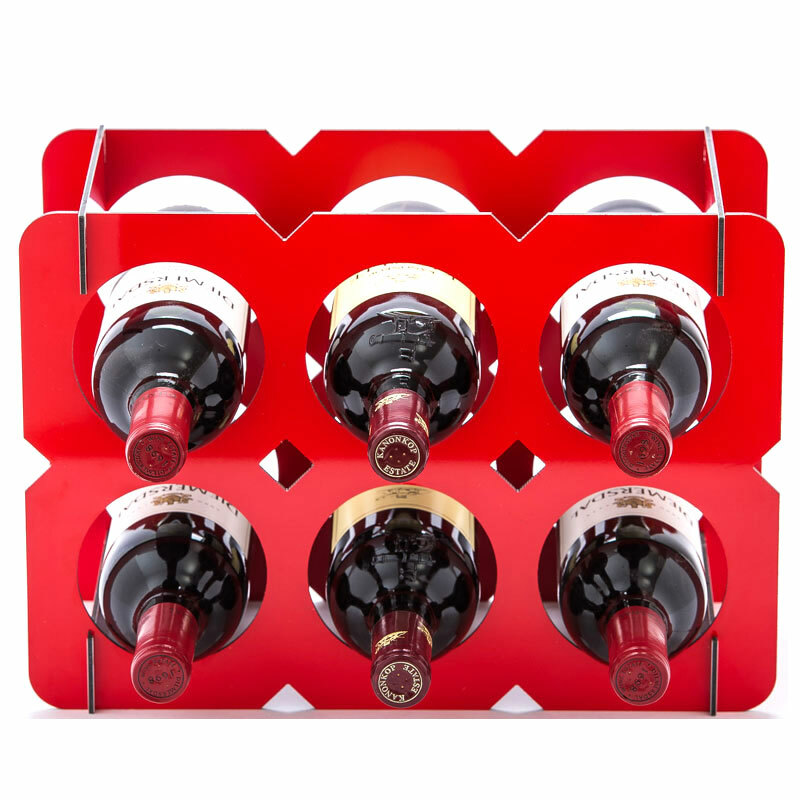 Also available in a 4 bottle rack.